Keyboard shortcuts are perhaps the least important thing a Social Media Marketer is concerned about. But did you know that by mastering keyboard shortcuts commonly missed out on social media platforms, you can save up to 60 hours per year? 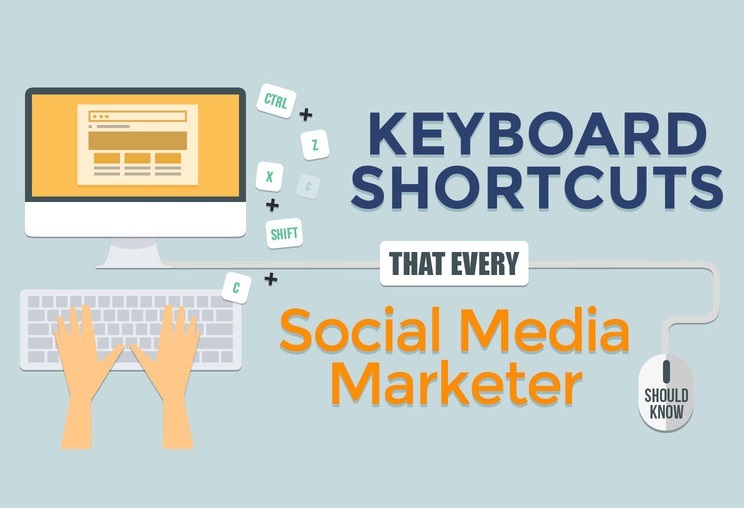 In this infographic from M2Social, save up time in executing your social media marketing campaigns by using these Keyboard shortcuts gathered for different types of browsers and most popular social media sites like Facebook, Twitter and Google+.